OBS!! Hello everyone, Right now our shop is having a break. 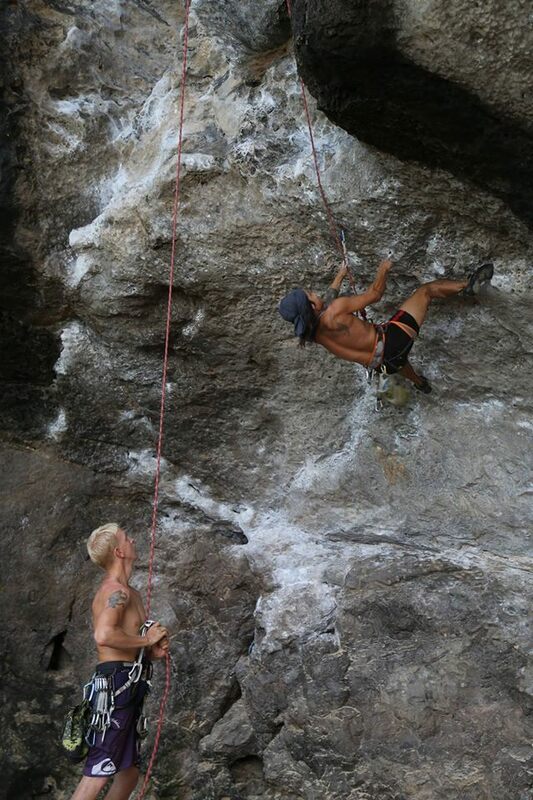 So there wont be climbing for a few months forward. Thanks. 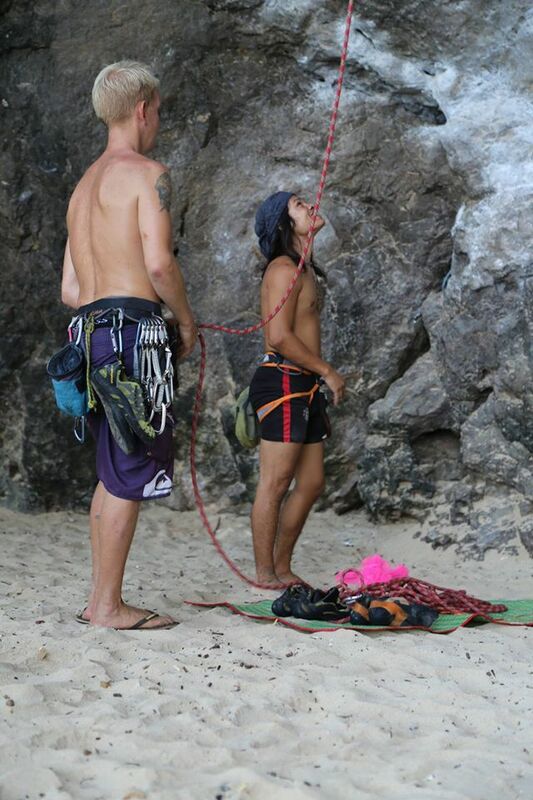 A lead climber is the first person that climbs up to set up the rope. 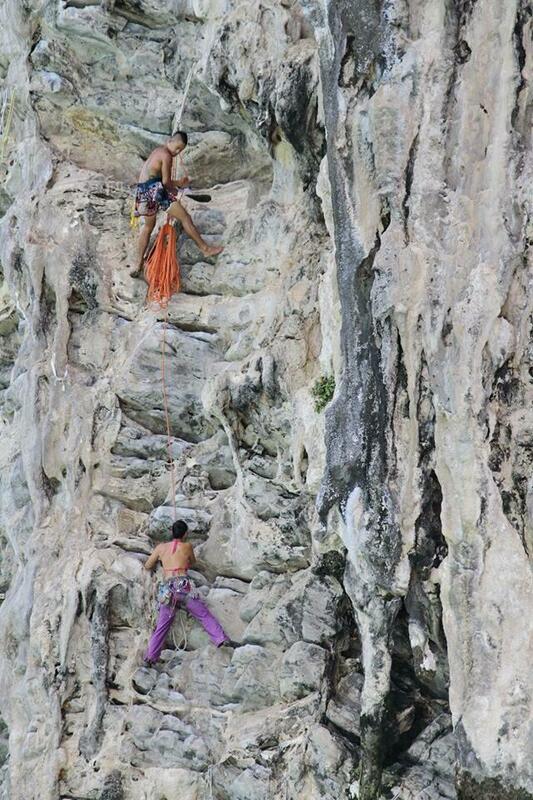 Our profesinal guide will show you all the technics to become a good climber. 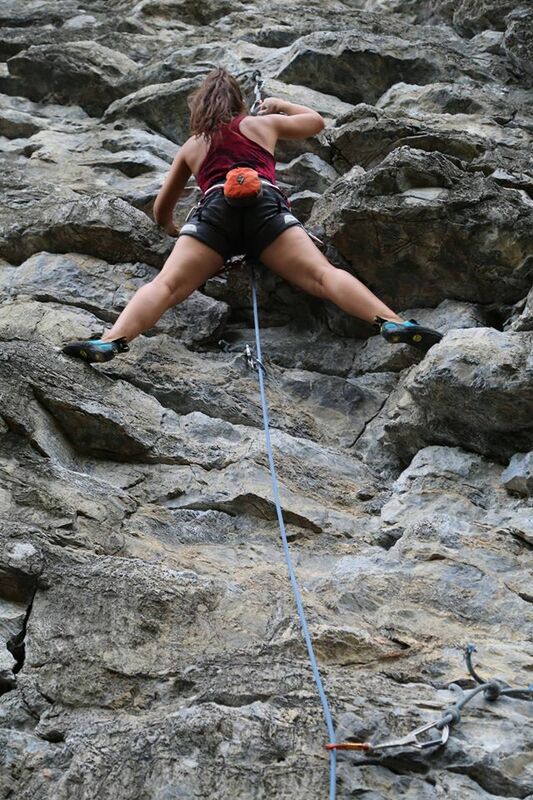 If you are interested in sport climbing, this course will show you the basics and difficulties in rock climbing, learn the different sections and elements. he tower is packed full of routes and this does take away from some of the climbs. However, the features allow the entire wall to be climbed so that is what happened. See the route descriptions to find out what routes to do and which ones to skip.